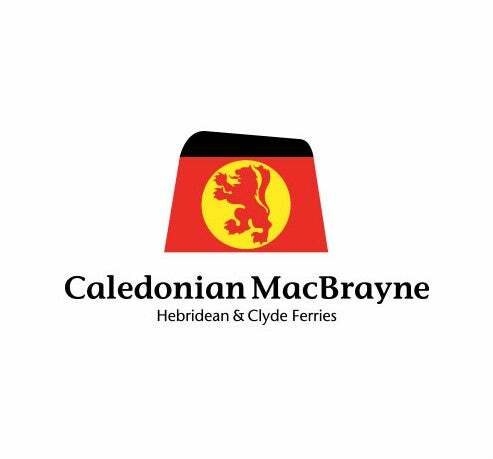 Run numerous services between the Inner and Outer Hebrides and mainland Scotland. Serving Stromness in the Orkney islands. 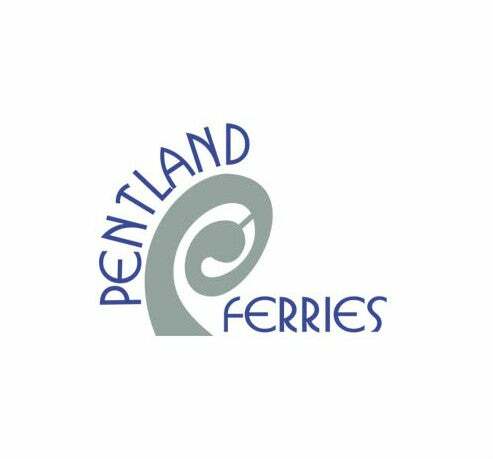 Offers daily services between both Orkney (Kirkwall) and Shetland and ports in northeast Scotland. 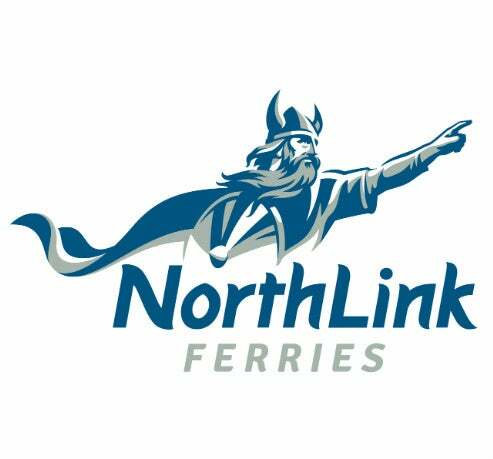 There are also several ferry crossings from Northern Ireland to Scotland every day. 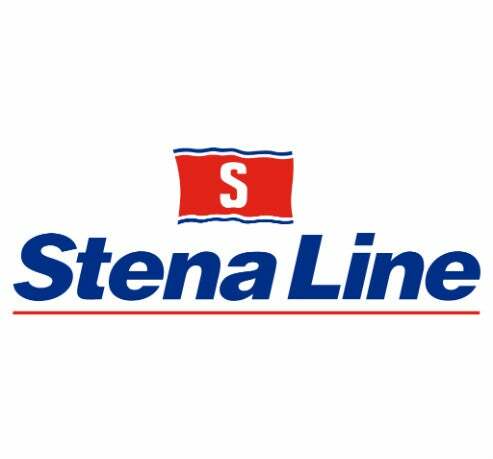 Stena Line runs up to six daily crossings between Belfast and Cairnryan in southwest Scotland. The crossing takes 2¼ hours. 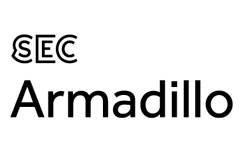 Transport from Cairnryan to Glasgow is provided by Scottish Citylink or a shuttle bus can take passengers to Stranraer railway station, which offers an hourly service to Ayr. 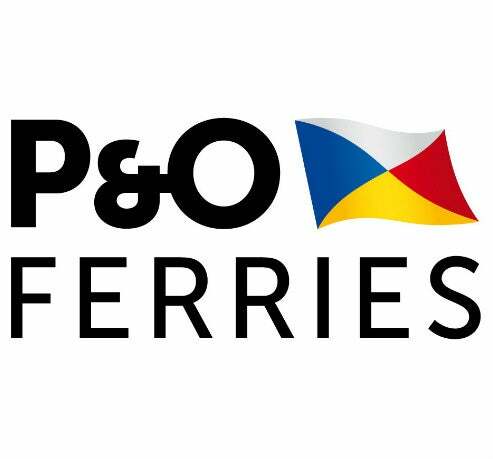 P&O Ferries run up to nine sailings per day on the shortest, fastest crossing between Larne & Cairnryan. The slightly longer Larne-Troon service has two crossings per day and operates March – October. 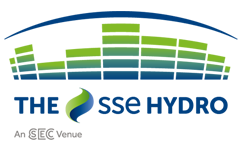 You can find information on timetables, ferry operators and making bookings at Ferry savers.